3-chloro-2-hydroxypropyltrimethylammonium chloride is an aqueous solution. 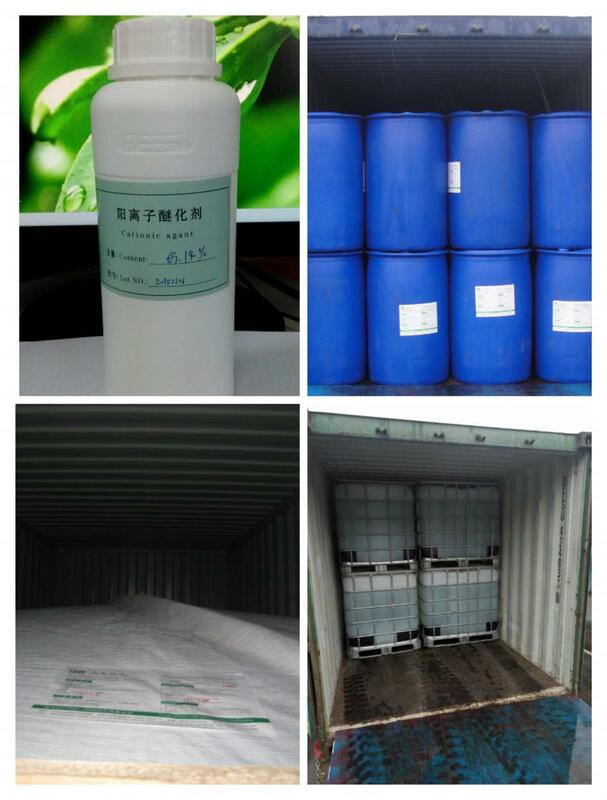 It has many names such as quat 188, CHPTAC, PTAC, CTA, Cationic Reagent , etc, used for cationic starch, cationic guar gum, cationic cellulose, cationizing reagent. 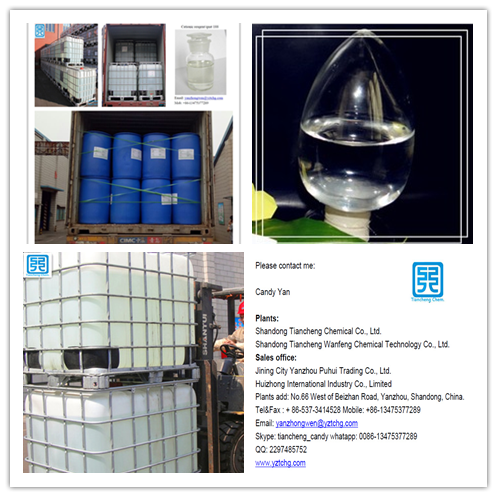 It is an effective cationic monomer used to modify natural and synthetic polymers to produce quaternary ammonium compounds with uses in the chemical processing, personal care products/cosmetics, pulp and paper, textiles and water management industries. Applications and contributions of 3-chloro-2-hydroxypropyltrimethylammonium chloride include use in pH independent cationic starch for paper applications. It imparts antistatic properties, provides reactive sites for dye fixation and produces cationic coagulant. 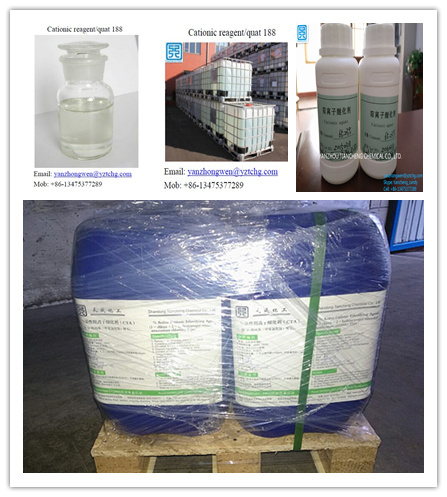 1) Quat 188 cationic reagent 3-Chloro-2-Hydroxypropyltrimethyl Ammonium Chloride Specification: 50%, 65%, 67%, 69% or as per customer`s requirements Formula: C6H15ONCl2 Application: Paper industry, textile industry, cosmetics industry, oil drilling industry It can modify chemical such as starch , guar gum, cellulose , chitosan, etc. 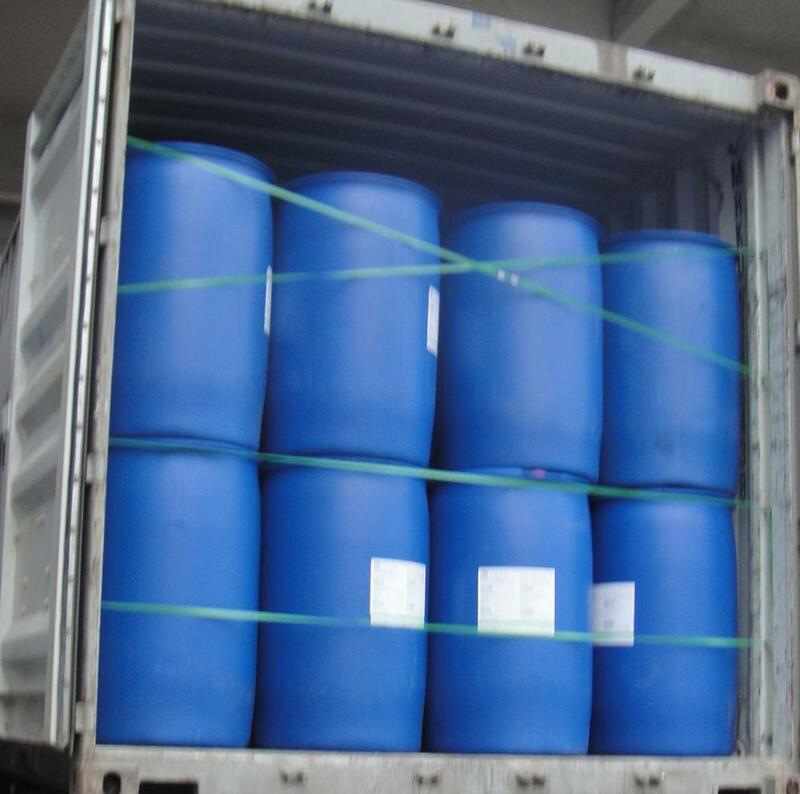 14) Sodium Gluconate Specification: 98%, 99% Application: Concrete additives, steel surface cleaning, etc. 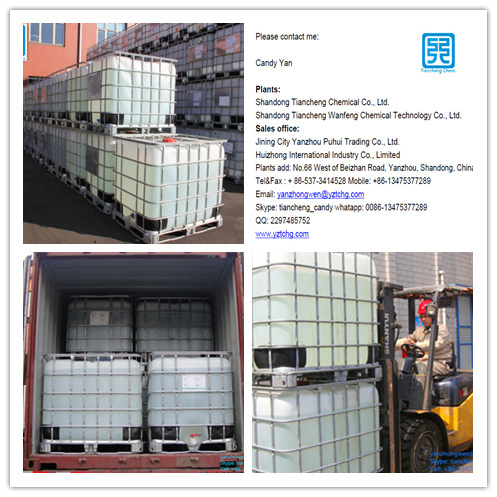 15) Calcium Chloride Specification: 74%, 94% Application: Ice/snow melting, dust control, concrete additive, etc. Looking for ideal PTAC Thailand Manufacturer & supplier ? We have a wide selection at great prices to help you get creative. 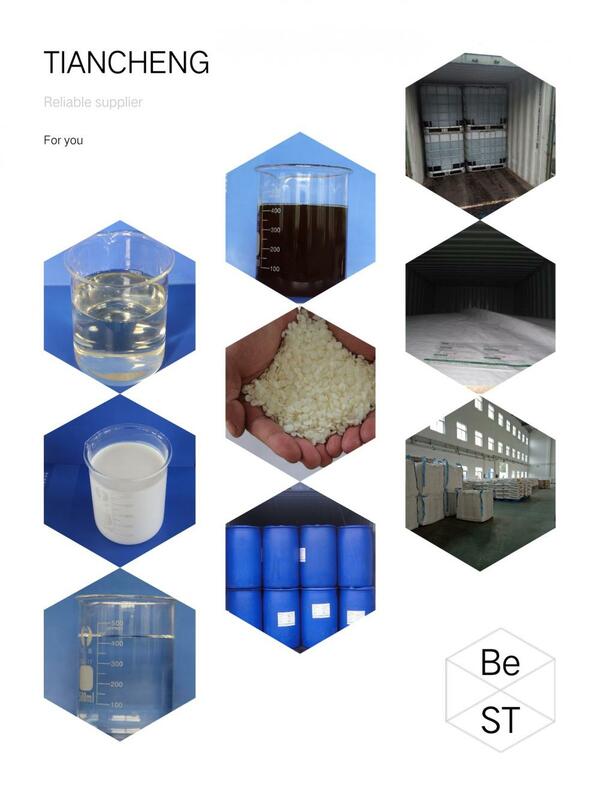 All the PTAC Cationic Reagent are quality guaranteed. We are China Origin Factory of PTAC 65% for Cationic Starch. If you have any question, please feel free to contact us.